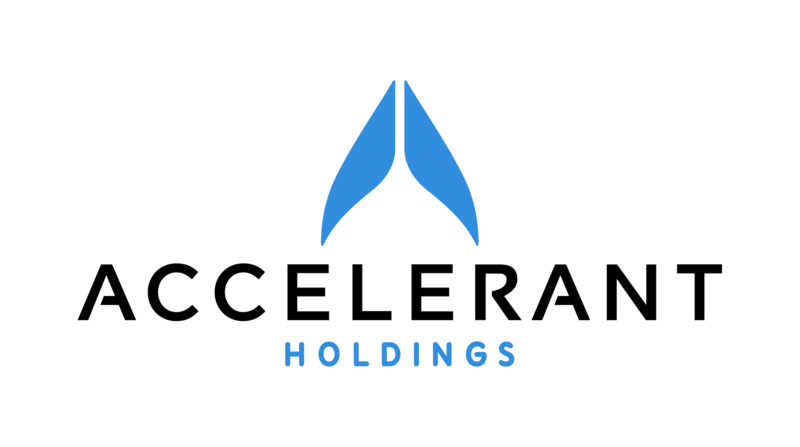 In February 2019, we invested in Accelerant, a vertically-integrated insurance company focused on the UK and EU small / medium-sized enterprise (SME) market. In September 2018, we acquired the assets of The Bayou Companies, a leading pipeline coatings and insulation provider for the offshore and onshore oil and gas industry based in New Iberia, Louisiana. 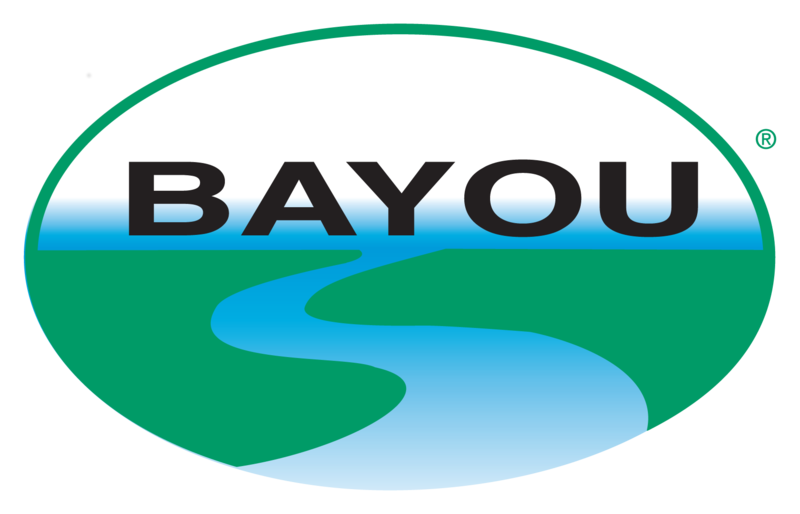 Founded in 1942, Bayou was a carveout from Aegion Corporation (AEGN), a global energy and infrastructure company that acquired the business in 2009. In December 2015, we invested in Access Insurance, a full-service managing general agency that provides sales distribution, underwriting, policy administration, and claims processing within the non-standard auto insurance industry. Founded in 1994, Access has grown to partner with more than 8,000 independent insurance producers and is among the top 30 non-standard auto groups in the USA. In June 2018, we invested in Alamo Drafthouse Cinema, the leading dine-in movie theater chain in the US. Founded in 1997, the company is headquartered in Austin, Texas and is an operator and franchisor of over 30 locations across the country. In July 2013, we made an investment in Billabong, a global action sports apparel wholesale and retail business. In addition to the Billabong brand name, the company sells surf and skate clothing, hardware and accessories under the following brands: RVCA, Sector 9, Honolua Surf, VonZipper, Xcel Wetsuits, Tigerlily, and Element. Billabong was founded in 1973 and is based in Irvine, CA. 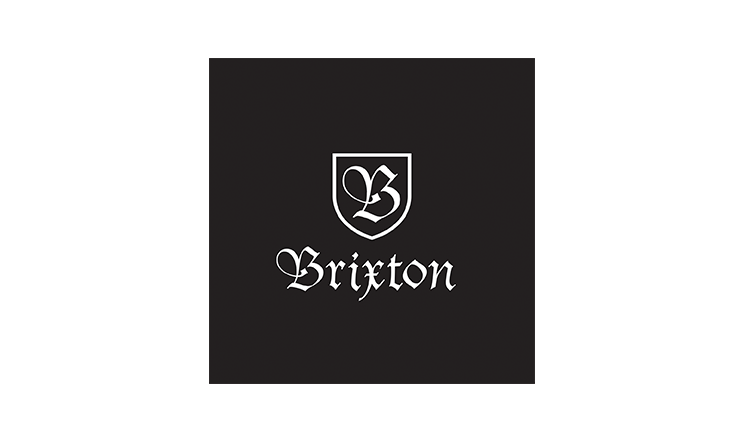 In October 2014, we made an investment in Brixton, a lifestyle apparel brand. Founded in 2004, Brixton is based in Oceanside, California. 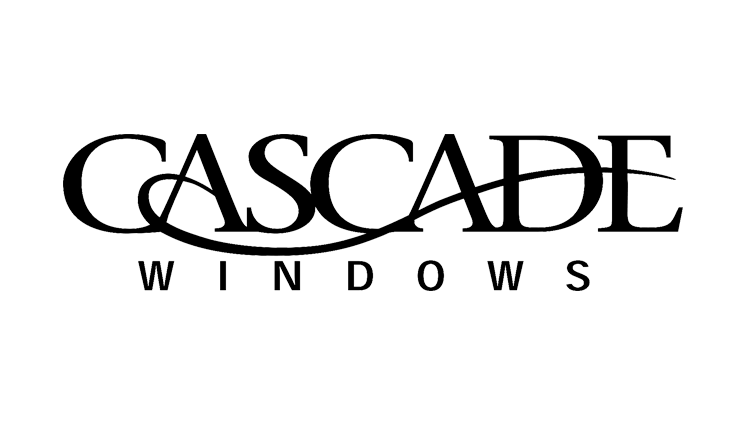 In November 2012, we acquired Cascade Windows, a regionally-focused vinyl window manufacturer headquartered in Spokane, WA and operating across the Western U.S. In March 2015, we provided capital to support the growth of CHE Behavioral Health Services, the leading provider of behavioral health services to senior care facilities. Founded in 1995, CHE serves over 850 facilities nationwide with a staff of over 550 clinicians. 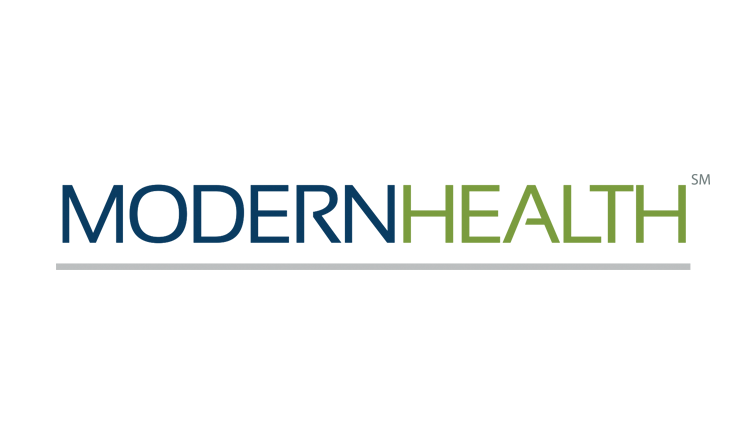 In March 2014, we acquired a majority stake in Celestite, a managing general agency focused on the nonstandard auto insurance market. 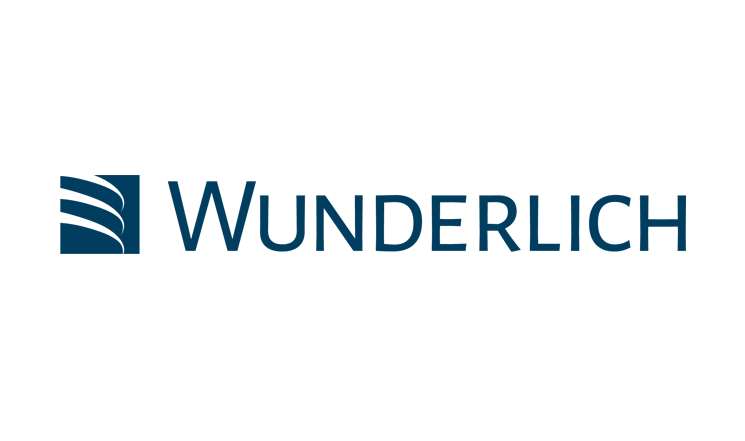 Celestite, founded in 2007, manages insurance products and reinsurance, from policy issuance through claims, on behalf of insurance and reinsurance companies, serving both producers and policyholders. In June 2017, we made an investment in Colorado Boxed Beef Company, a leading distributor of beef, pork, poultry, and seafood products based in Lakeland, Florida. In February 2015, we acquired Cotton Patch Cafe, a scratch-made Southern food restaurant concept with 45 locations in Texas, Oklahoma, and New Mexico. Founded in 1989, the company is based in Grapevine, Texas. In July 2013, we acquired 100% of the assets of the Dakine brand, which was carved out of Billabong International Limited. Founded in Hawaii in 1979, Dakine is currently based in Hood River, Oregon. A pioneer in the windsurfing industry, Dakine expanded from surfing accessories into offering specialized packs and bags, gloves, and other technical accessories to the snowboard, ski, surf, skate, bike, kite, and wind communities. 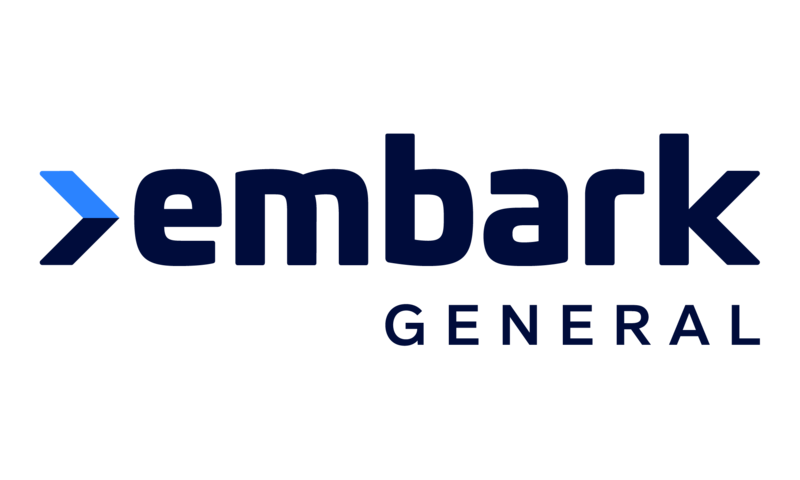 In August 2018, we acquired Embark General, a full-service managing general agency that provides sales distribution, underwriting, policy administration, and claims processing across personal and commercial insurance lines. Embark partners with a variety of carriers and independent agents across the United States. In June 2015, we provided capital to support Douglas Products’ purchase of Dow AgroSciences’ Vikane and ProFume fumigants business. 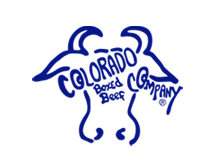 Founded in 1916, Douglas is a leading manufacturer and distributor of specialty chemical products for pest management, thermal fluids, and sanitary sewer applications. In February 2016, we acquired Excel Fitness, the largest Planet Fitness franchisee in Texas. Since closing, we have acquired additional Planet Fitness franchisees in Arkansas, Oklahoma, North Carolina and Virginia. Planet Fitness is one of the largest and fastest-growing franchisors of fitness centers in the United States with more than 1,400 locations in operation today. 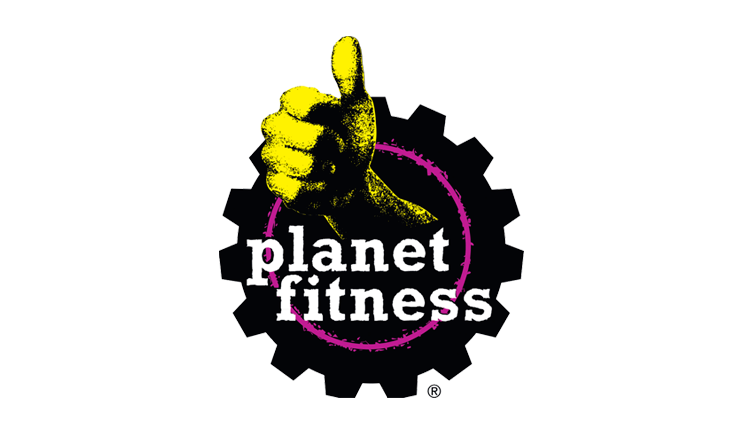 Planet Fitness’ mission is to enhance people’s lives by providing a high-quality fitness experience in a welcoming, non-intimidating environment at a value price. In December 2014, we acquired a majority stake in Fox Head, a global motocross equipment, apparel, and accessory brand. Founded in 1974, Fox is the leading designer, marketer and distributor of authentic motocross apparel. Fox is a privately held company with offices in Irvine, CA; Morgan Hill, CA; Calgary, Alberta, Canada; and Barcelona, Spain. 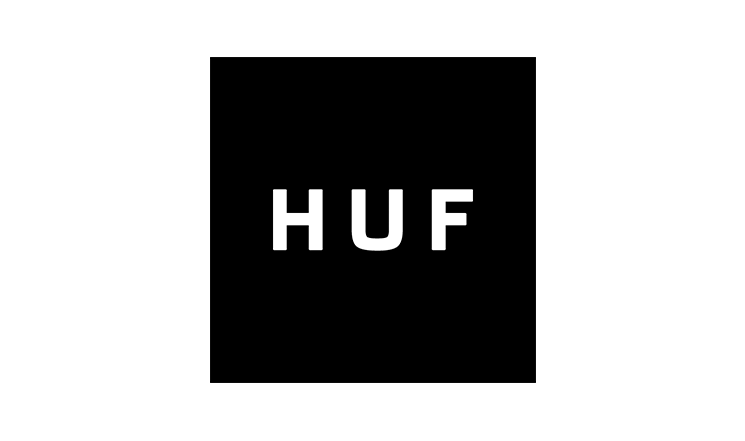 In October 2014, we made an investment in HUF Worldwide, a leading designer and wholesaler of premium apparel and footwear. Founded in 2002, HUF is based in Los Angeles, California. 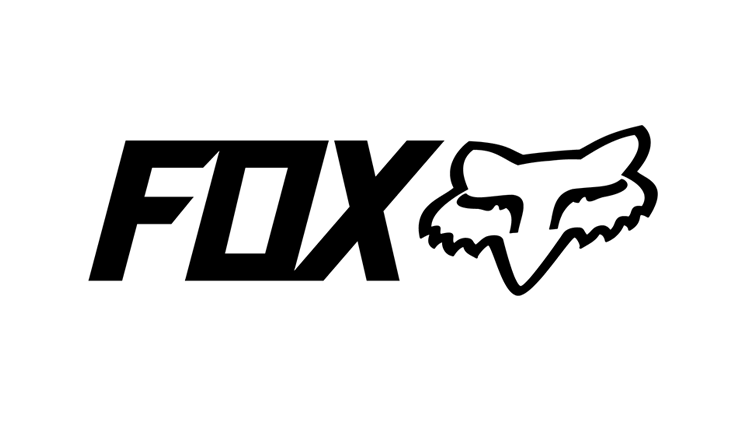 In December 2014, we acquired a majority stake in Hybrid Apparel, a full service design, development, sourcing, and apparel distribution company based in Cypress, California. 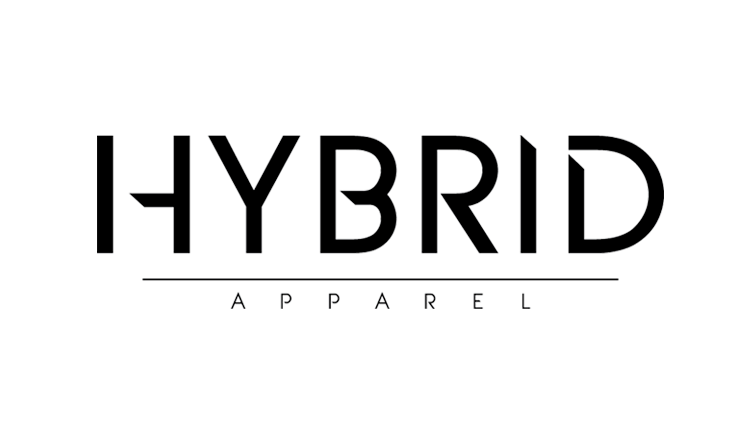 Founded in 1997, Hybrid has a world-class sourcing and global supply chain infrastructure, with expertise in customer delivery and service across a wide-range of apparel categories and geographies. In October 2014, we acquired a majority stake in INtuitive Health (fka Legacy ER & Urgent Care). INtuitive Health was founded in 2008 to offer a unique healthcare services model combining both urgent care and emergency care in an outsourced / freestanding format. INtuitive Health’s unique hybrid model has distinct advantages relative to competition, as it triages patients appropriately based on the acuity of their cases, avoiding unnecessary costs of unwarranted emergency care. The Company currently operates clinics in the Dallas, Texas area. In May 2011, we acquired J.D. 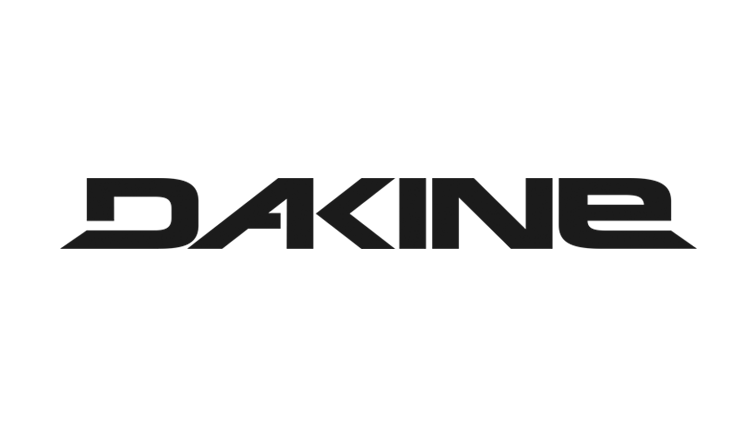 Byrider, the Indianapolis-based leading used car sales and finance business consisting of over 140 franchised and company-owned dealerships in over 30 states. In November 2018, we invested in The Juice Plus Company (“Juice Plus+”), a direct seller of whole food-based nutritional products. 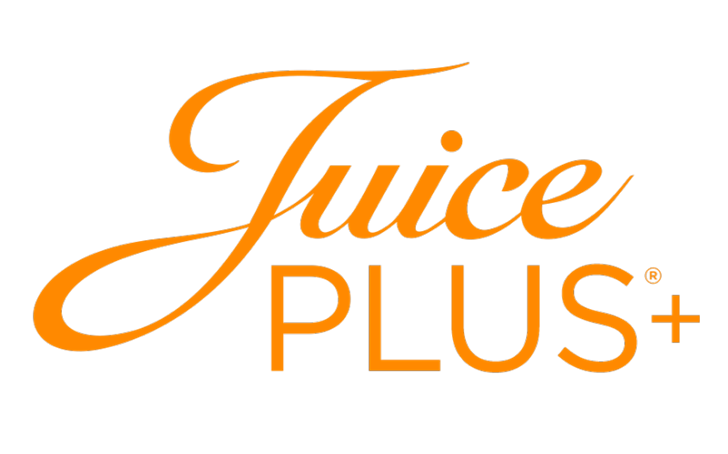 Founded in 1971, Juice Plus+ primarily focuses on fruit and vegetable capsules and sells in the U.S. and more than 20 countries worldwide. In October 2016, we invested in Kuvare Holdings, a growth-oriented insurance holding company focused on providing life insurance and annuity solutions to middle-market customers. Kuvare has completed five acquisitions since ACP’s original investment and currently operates three insurance carrier entities: Guaranty Income and Life Company (GILICO), United Life Insurance Company, and Kuvare Life Re, a Class-E Bermuda reinsurer. In December 2016, we acquired Maxi Canada (“Maxi”), a leading manufacturer of premium-quality, frozen poultry products based in St-Lin-Laurentides, Quebec. 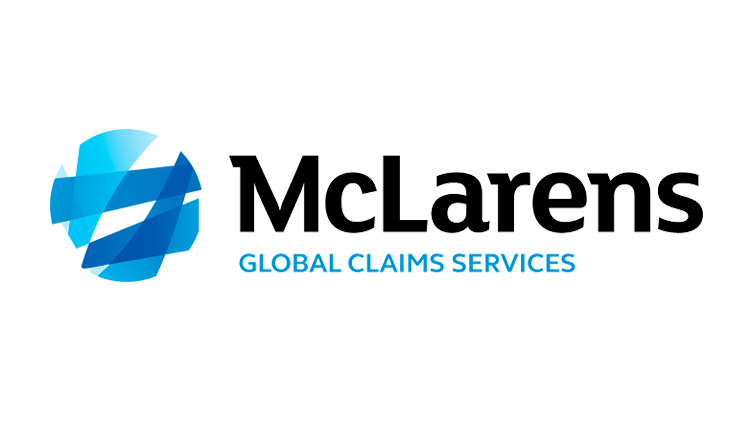 In September 2011, we provided capital to support McLarens, a global insurance loss adjuster, in its merger with Airclaims (now McLarens Aviation), the loss adjusting leader in the aviation industry. McLarens performs claims management, loss adjusting, pre-risk and damage surveying, and auditing services for companies throughout the world. 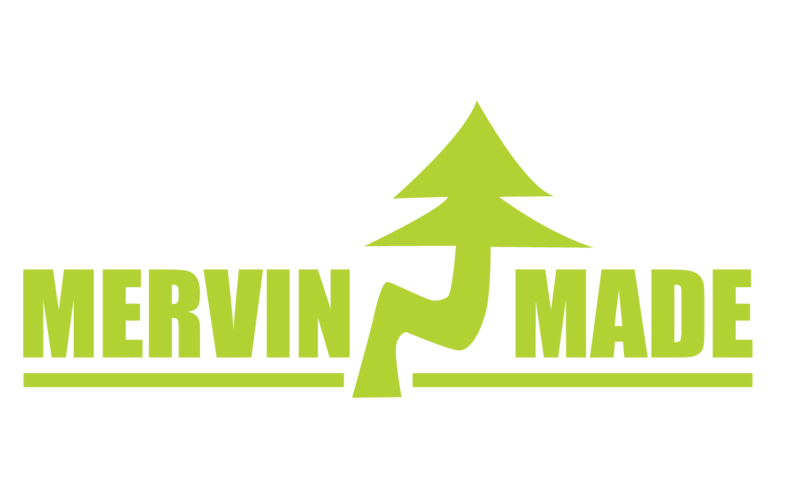 In November 2013, we acquired Mervin Manufacturing, a leading producer of snowboards and other board sports equipment selling under its Lib Tech and GNU brands and as a licensee of the ROXY brand. Mervin was a carve-out from Quiksilver, a global action sports apparel company that was in the process of rationalizing its business lines. Mervin’s brands have a strong position as the clear leaders in the premium segment of the snowboard market. 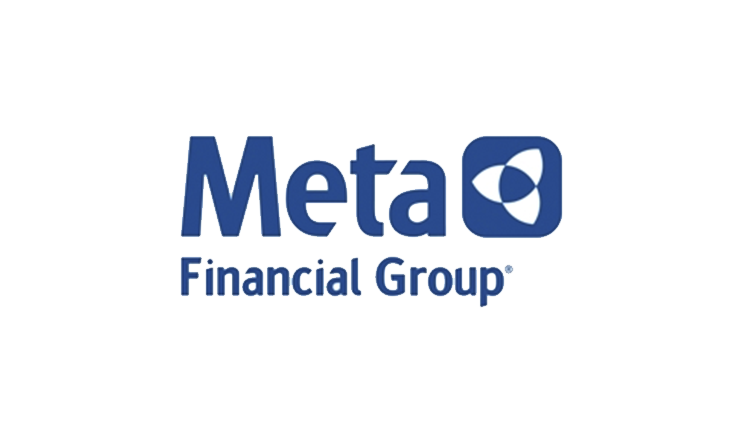 In May 2012, we made an investment in Meta Financial Group, the holding company for MetaBank, a regional commercial and consumer bank headquartered in Storm Lake, IA. The company was founded in 1954 and, in addition to its banking business, operates Meta Payment Systems, a leading payments services business. In July 2012, we provided capital to support the carve-out of the specialty pharmacy operations of Modern HEALTHcare. The new company, called ModernHEALTH Specialty Pharmacy, also simultaneously acquired the specialty pharmacy operations of A-Med Healthcare. Modern is based in Monrovia California, serving patients with complex pharmaceutical therapies including HIV, Cystic Fibrosis, Transplant, Hepatitis C, and Multiple Sclerosis, among others. The Company’s BioFusion division is a national leader in IVIG infusion therapy. 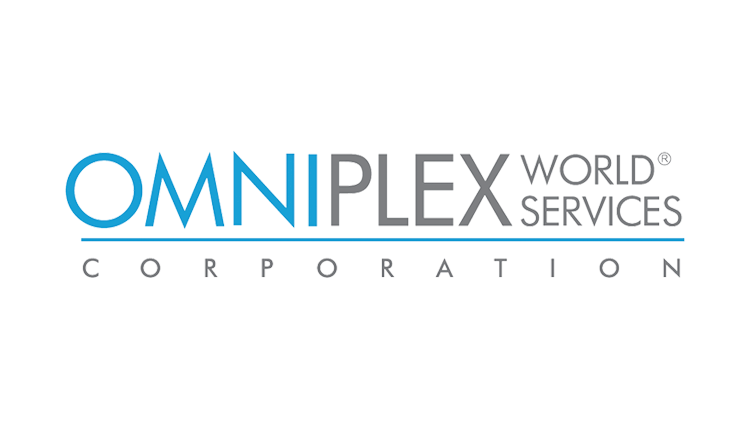 In December 2012, we acquired Omniplex, a premier provider of background investigations and physical security to the government, civil agencies, and commercial clients. In January 2019, we acquired Publicis Health Solutions (PHS), a leading pharmaceutical contract commercial services organization, from Publicis Groupe. PHS provides customized, live channel healthcare sales, service and clinical solutions for pharmaceutical, biotechnology, medical device and diagnostics companies and offers these services through a range of brands including Publicis Touchpoint Solutions, PDI, Tardis Medical, Phrequency and CustomPoint Recruiting. 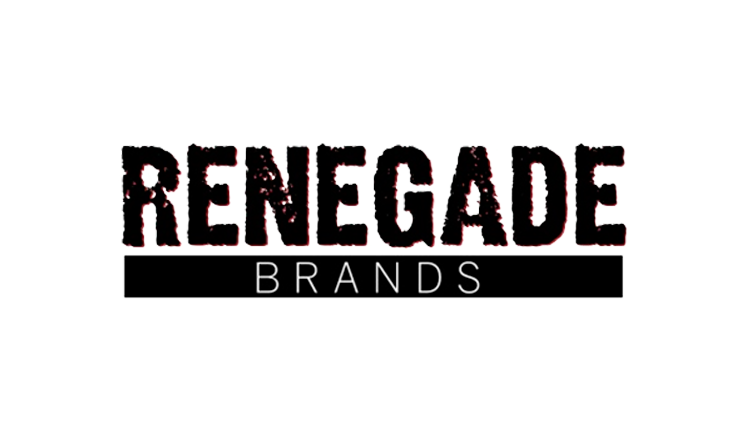 In November 2014, we formed and invested in Renegade Brands. Renegade Brands provides strategic oversight, leadership, and shared services for Altamont’s portfolio companies in the action sports/skate & street sector, including Dakine, Mervin, Girl, HUF, Brixton, Fox, and Hybrid Apparel. 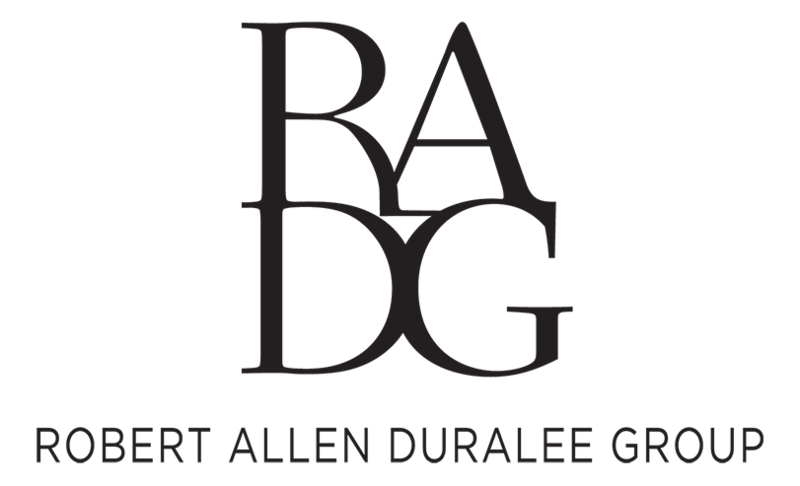 In June of 2011 we invested in the Robert Allen Group, the nation’s leading designer and marketer of decorative fabrics and furnishings to the interior design trade. The Company sells its products under the Beacon Hill, Robert Allen, Robert Allen Contract and Robert Allen @ Home brands. The Company has showroom locations throughout the United States, Canada, and the United Kingdom, and an extensive worldwide agent showroom network. In September 2017, we acquired a majority stake in Sequel Youth and Family Services. Sequel is a leading, national provider of diversified behavioral health services for children, adolescents and adults with behavioral, emotional or physical challenges. Founded in 1999, the Company operates over 40 programs across 19 states. In December 2012, we acquired Tacala and a related company, Boom Foods. In December 2013, Tacala acquired Austaco, a large group of Taco Bell restaurants based in Austin, TX. Tacala is now the largest franchisee of Taco Bell restaurants in the country, operating over 270 in the southern United States. Boom is a leading regional franchisee of Sonic Drive-In with 66 restaurants in four of Tacala’s seven states. In July 2013, we formed Tall Tree Foods, an ACP specialty foods holding company. Tall Tree’s first investments include: Richard’s Cajun Foods and Blue Ribbon Bacon and Sausage*. Richard’s, founded in 1981 and based in Lafayette, Louisiana, is a leading manufacturer of a variety of authentic Cajun products. Richard’s has exceptional brand equity and distribution in its core markets. Blue Ribbon has been a leading South East Texas bacon and sausage brand since 1946. The brand has a long history and very high awareness in its core markets. In May 2014, we acquired a majority stake in Klement Sausage (“Klement’s”), a leading manufacturer of premium sausage based in Milwaukee, Wisconsin. Founded in 1956, Klement’s has a portfolio of smoked, fresh and summer sausage, snack sticks and deli meats. 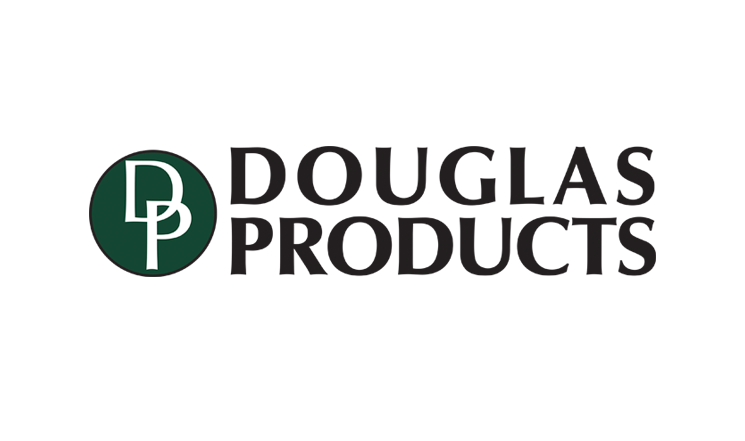 Klement’s adds to the basis of Tall Tree Foods, an ACP specialty foods holding company. In August 2016, we acquired The January Company (“January”), a leading manufacturer of Chinese-style meat products based in Kent, Washington. Founded in 1948, the company is renowned for its high quality, authentic and great-tasting Chinese-style sausage and BBQ pork products sold throughout the United States under the Kam Yen Jan and Yangtze brands. In December 2013, we invested in Wunderlich, a leading regional full service investment firm headquartered in Memphis, Tennessee. Formed in 1996, Wunderlich has grown significantly from a single office in Memphis with 8 professionals, to 29 offices in 16 states with more than 450 associated professionals.